GLADSTONE — Michael Nardi, president and CEO of Baybank, announces three recent promotions. Julie Sacheck has been promoted to the position of assistant vice president. Born in Ford River, Sacheck is a 1996 graduate of Escanaba High School. She received her license in cosmetology in 2000, and worked in that industry for several years before joining Baybank in December of 2002, as a customer service representative. She has taken on several roles in her 16 years of service, including office manager, BSA officer, and loan officer. In 2014, she earned her certificate from the Bank Secrecy Act School, based in Lansing, as well as completing Mortgage Lending School in 2017 through the Indiana Banker’s Association. A current member of the Ambassadors of Delta County, she currently resides in Escanaba with her daughter Madison, significant other Matt Hughes, and his son Andrew. Raquel Torro has been promoted to the position of mortgage loan underwriter. Born in Garden City, Mich., Torro is a 1988 graduate of Ironwood’s Luther L. Wright High School. She enlisted in the U.S. Army Reserve in 1988, attaining the rank of 1st lieutenant before being honorably discharged in May of 1998. While serving in the Reserve, she attended Michigan Technological University, from which she holds a bachelor’s of science degree in business and marketing. 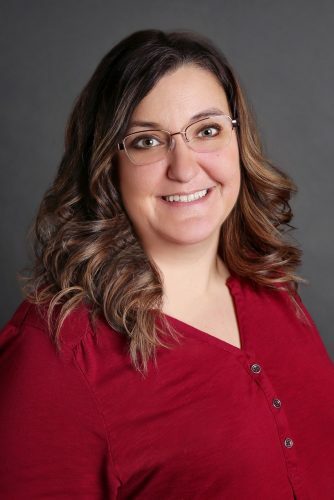 Torro is currently the treasurer of the Escanaba gymnastics program, and volunteers her time with Safari Club International, Women’s Club Charity Ball, and the Bark River Off-Road Races. She has six children; Courtney, Jake, James, Marshall, as well as Alexandra and Demi, with whom she currently resides with in Escanaba. Louis LaMarche has been promoted to the position of senior credit analyst and loan officer. 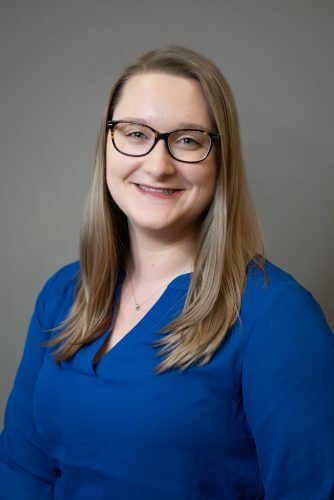 Born in Escanaba, LaMarche is a 2011 graduate of Escanaba High School, and is a recent graduate of the Michigan Banker’s Association Commercial Lending School, based in Lansing. LaMarche joined Baybank in March of 2017 as a credit analyst, before taking on an expanded role in collections. In addition to overseeing Baybank’s commercial credit analysis and collection practices, he will be assuming a consumer lending role. Before starting his career in finance, Louis attended the Galloup Guitars School of Lutherie in Big Rapids, Michigan where he learned to build and repair guitars. Louis currently resides in Escanaba, with his wife Victoria.